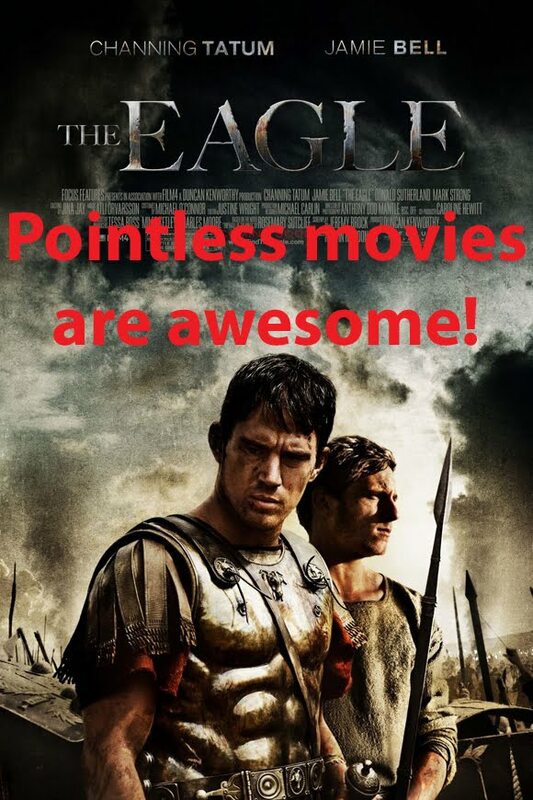 That's right, this movie was pointless. 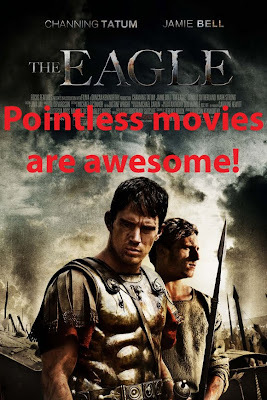 No matter how pretty it was or how good the actors were, it contributed nothing to my life. Well, except for senseless violence. There was a little boy who looked just like jr. and at one point in the movie, I turned to Josh and said, "It's jr!" A couple of minutes later, we watched them slit the little boy's throat. At that point, I got up and left the theater. We went to see this on Friday night. 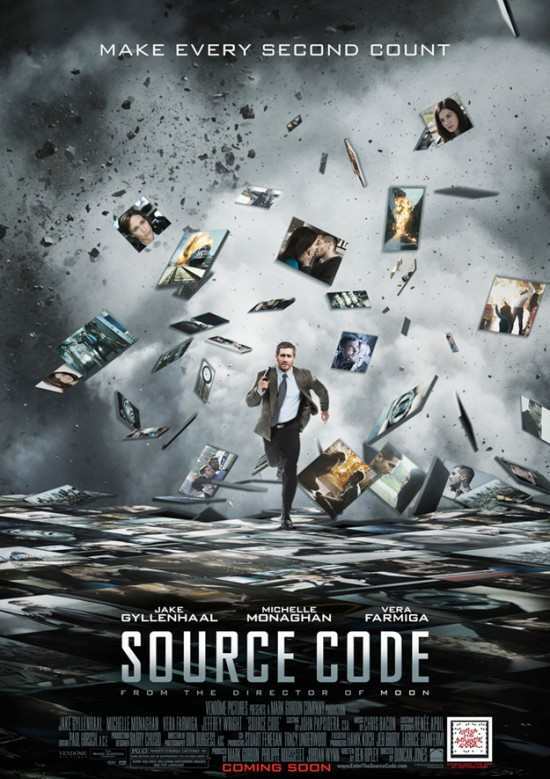 It had a really interesting premise and an awesome beginning. It was done in an artsy way and had you guessing how it would all tie together. I wanted to see it through. But the violence was seriously out of control. I was wading through it, it was so thick. I could taste it. Watching a kid murder people, blood splattered all over her face.... we also walked out of this one. 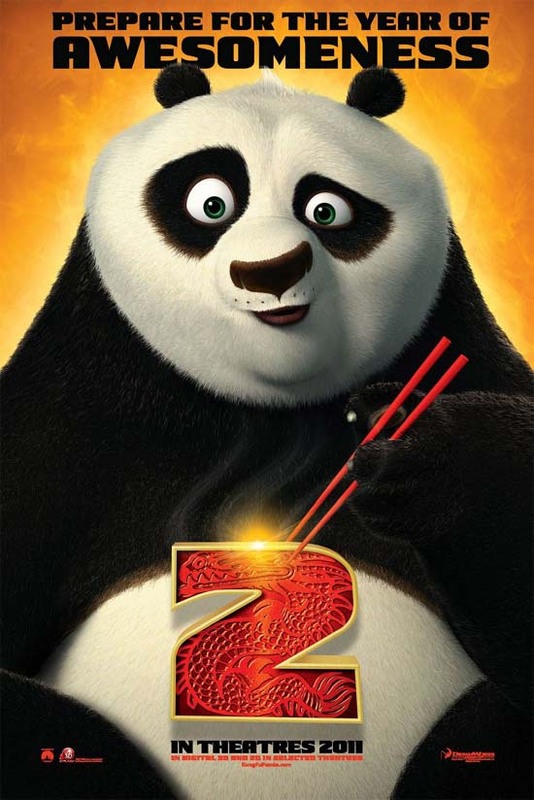 Maybe you're thinking that I'm snooty with all my walking-out-of-movies lately. Well, I don't remember ever walking out of a movie before these two, but maybe it's becoming a habit? 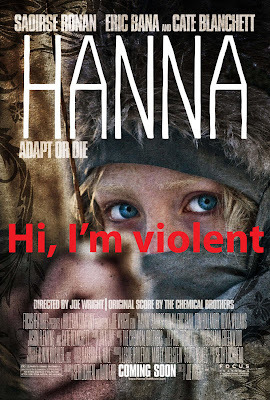 Maybe movies are getting more violent or maybe I'm just more sensitive to little kids in violent movies because I'm a mom now. I really enjoyed the Hunger Games books, but the more I think about it, the more I wonder if I'll be able to handle the movie. I love watching books come to life, but little kids killing other little kids? 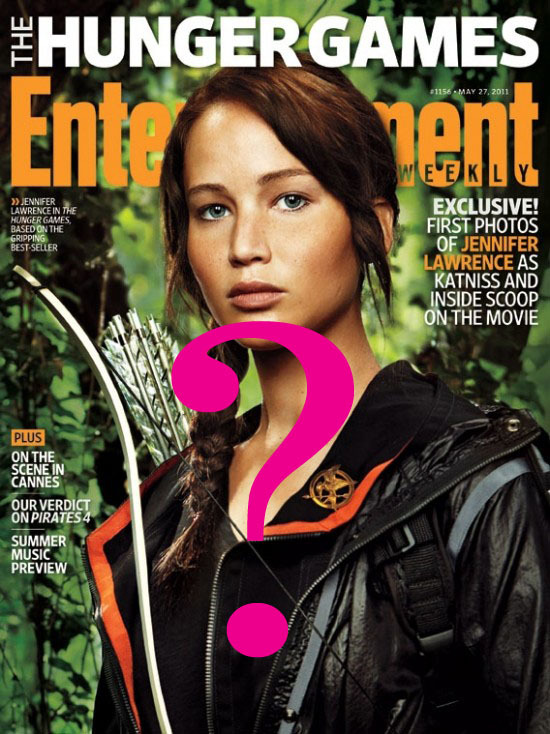 With a 20-year old girl playing Katniss, do you think it will be less disturbing? A little cheesy at times, but fun too, and a sweet way of teaching people about learning disorders. If you saw the first one you pretty much know what it's going to be like, but it's fun. And the animation is pretty. Especially if you like peacocks. 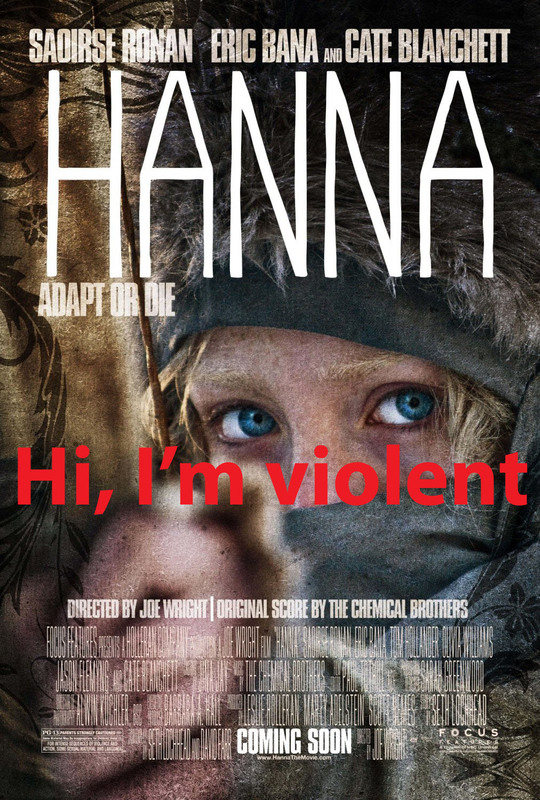 Hmmmm, we are trying to decide whether or not to get Hanna (and clearplay it) when it comes out on dvd after your review. Maybe not...? 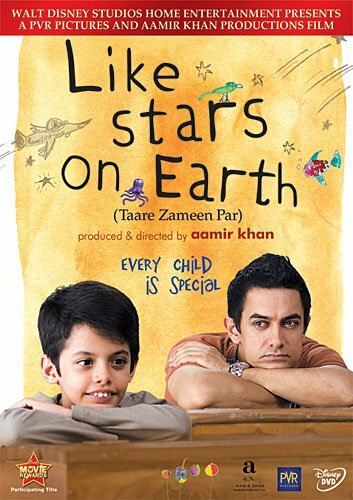 That "Like Stars on Earth" looks fun! I'll have to check it out. I am, after all, a big Aamir Khan fan (no, but seriously). Thanks for the rec. !